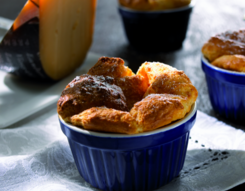 The ideal cheese for an appetizer. Landana OLD achieves its full, piquant flavor after maturing on wooden shelves for at least 10 months. 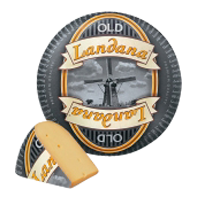 Landana OLD Gouda style cheese is very tasty on bread.